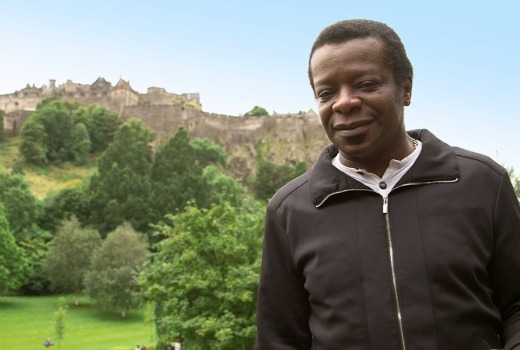 The Comedy Channel screes Brexit at Tiffany’s: Best of the Edinburgh Fest, hosted by Stephen K Amos. A handful of Aussies appear in this special. This late night comedy gala will feature ten of the hottest international performers performing at the Edinburgh Fringe. The two hour special was filmed and commissioned by Foxtel. Performers include (in alphabetical order) Carl Donnelly, Daniel Sloss, Danny O’Brien, Diane Spencer, Emma Serjeant, Fred MacAulay, Jimeoin, Jimmy McGhie, John Hastings, Nath Valvo, Nazeem Hussain, Stuart Mitchell, Whose Line Is It Anyway? Australia’s Susie Youssef, Tom Allen, Tom Stade and Zoe Lyons. Saturday December 3rd at 9.30pm on Comedy.